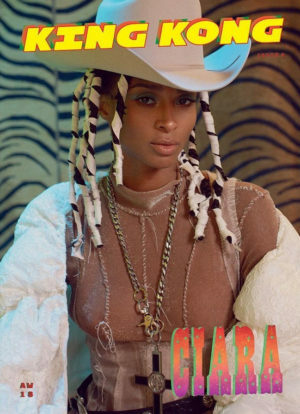 Ciara looks lovely in this set of images by Louie Banks for Vice. 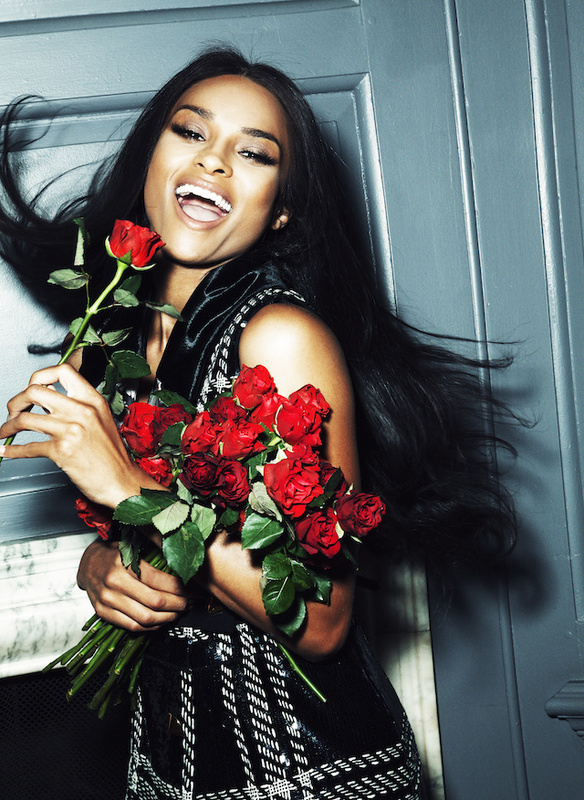 In the accompanying interview, the songstress talks love, life, influences, and her love for Janet Jackson. 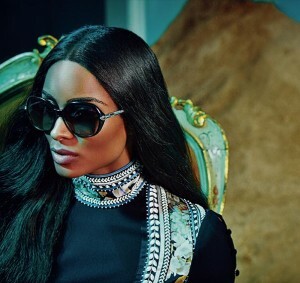 Ciara is Sultry and Stylish in L’Uomo Vogue. Images by Francesco Carrozzini.